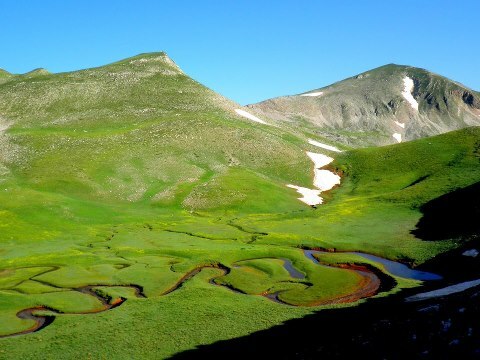 Have an amazing day exploring Aspropotamos unspoiled nature on this hiking tour from Chaliki. With our expert guide, hike from the outskirts of Chaliki, a traditional village into the beautiful forest of Ronas. After passing the bridge of Filou, lie back and relax in the untouched forest, walk along the river that carries water springs of Ronas to Acheloos River. As you admire these natural wonders and marveling at the incredible scenery,if you are lucky enough to photograph traces of brown bears before continuing your scenic hike back to Chaliki. Προηγούμενο άρθρο Καλημέρα, Καλή Χρονιά σε όλους μας!!! Επόμενο άρθρο 120 Χρόνια ιστορίας της Φ.Α.Τ.Α.